His homeland Ireland has all reason to be proud. But rest assured, their number one DJ and Producer needs not to worry about the rest of the world either. Within only a matter of time, John O'Callaghan grew out to be one of the major players in the game called trance. 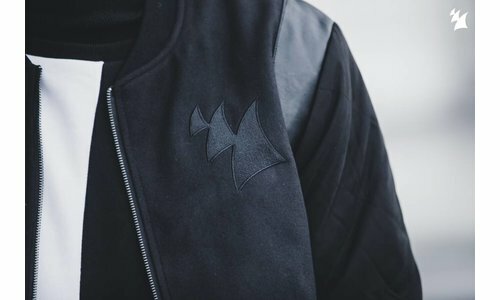 A liquid crossover of techno, trance and chilled out melodies is what made him stand out. 'Big Sky', the ever-haunting big room anthem with singer Audrey Gallagher, caused his big breakthrough, even though his remixes and collaborations already build the foundations to a successful career. 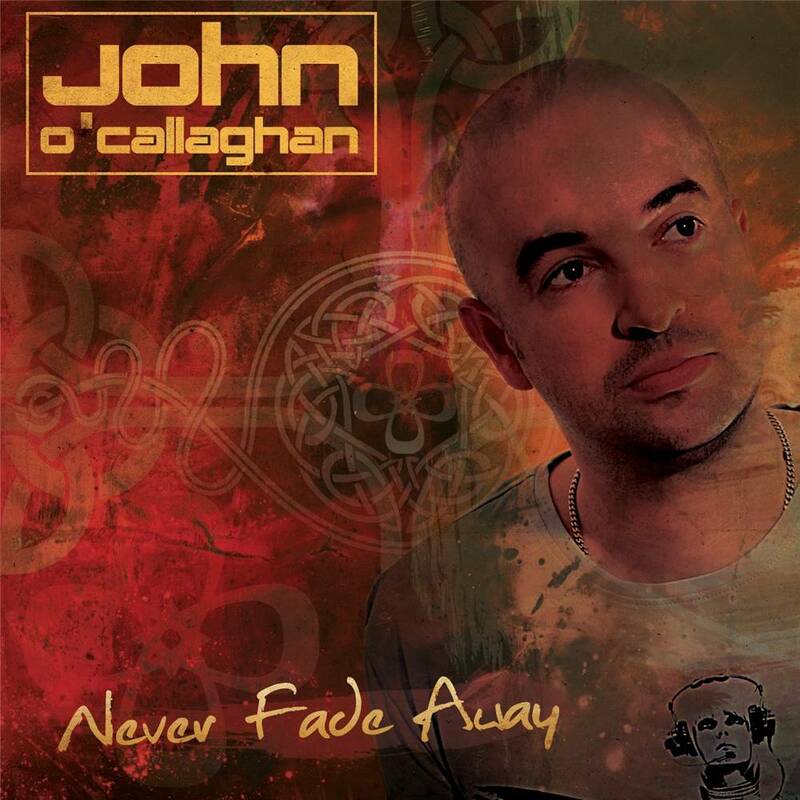 John O'Callaghan now presents his long-awaited artist album, 'Never Fade Away'. A 12-headed manifest of Johnâ€™s diverse sound, from the silent surroundings of a chilled masterpiece called 'Never Fade Away' to the likes of speaker blasting, techy 'Broken'. 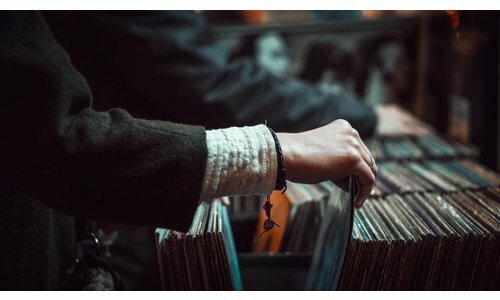 Where different styles fade into unity and notes uncover hidden meanings, the album also supplies in the necessary danceable beats and contagious vocals. John: "As most people know I usually experiment in some way now and again with my tracks so I hope that is reflected when people listen to it.â€ For this album, John collaborated with some of the best vocalist and producers around. Josie, Sarah Howells , Lo-Fi Sugar, Jaren and Audrey Gallagher have left their personal mark on several top notch JOC tracks. 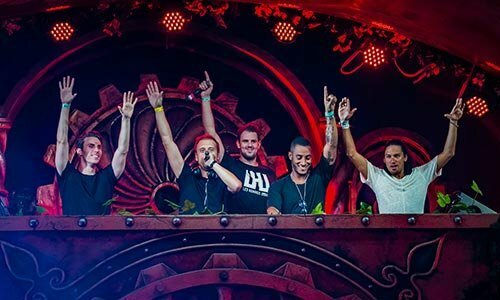 But producers Aly & Fila, Tom Colontonio and Guiseppe Ottaviani are also part of this musical trip, as John collaborated with them on 'Megalithic', 'Through The Light' and â€˜Liquid Fireâ€™. John O'Callaghan has started a miraculous journey to the future of his career. One of which we all can be part of through 'Never Fade Away'.